Masalembu Islands are an archipelago in the Java Sea with consist of three major islands: Masalembu Island, Masakambing Island, and the Keramaian Island. 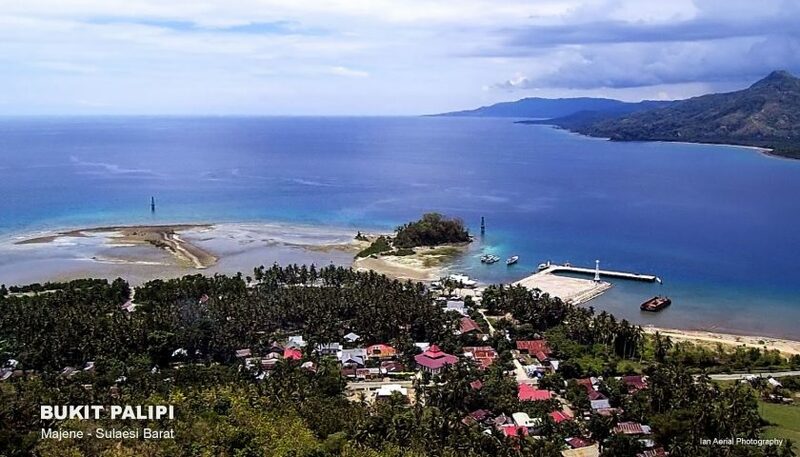 Administratively, the islands are included in the District of Masalembu, Sumenep, East Java Province. 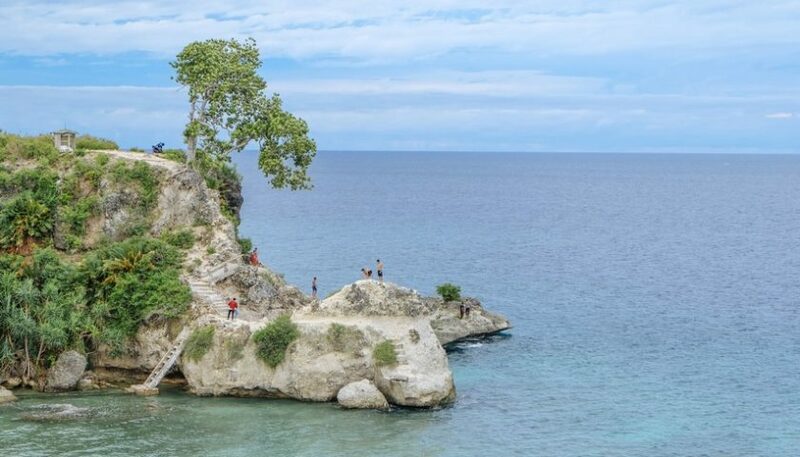 Masalembu islands are located in the northern part of Sumenep, surrounded by the waters (high seas), which is about 112 miles northeast of Kalianget Port (Sumenep Mainland). This condition causes Masalembu Islands are directly adjacent to open water (sea). 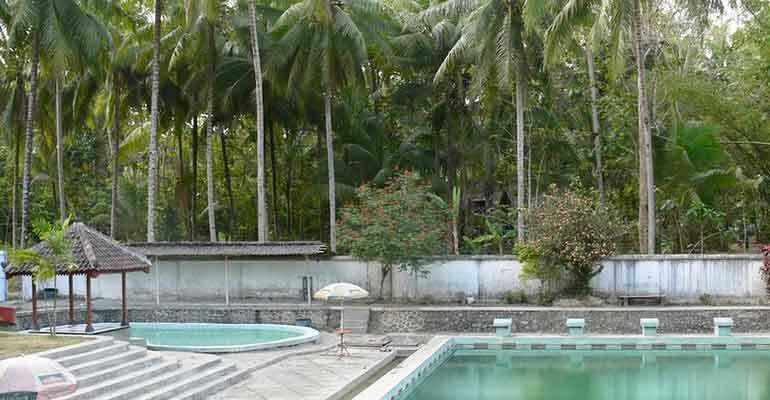 The local inhabitants that live around the islands are Madura people and Bugis people. 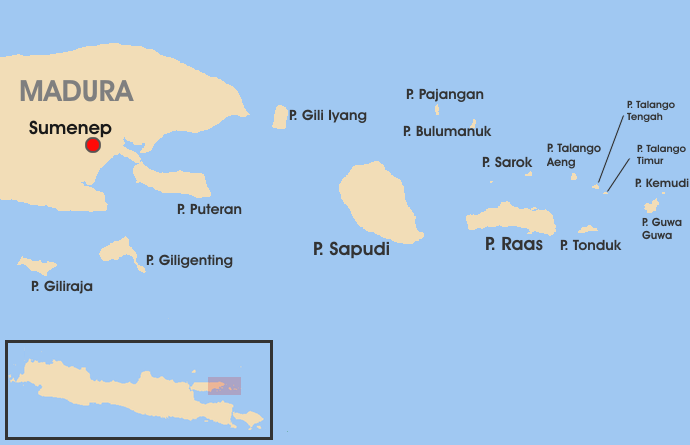 As mentioned above, there are three major islands in this archipelago, which are Masalembu Island, Masakambing Island, and the Keramaian Island. 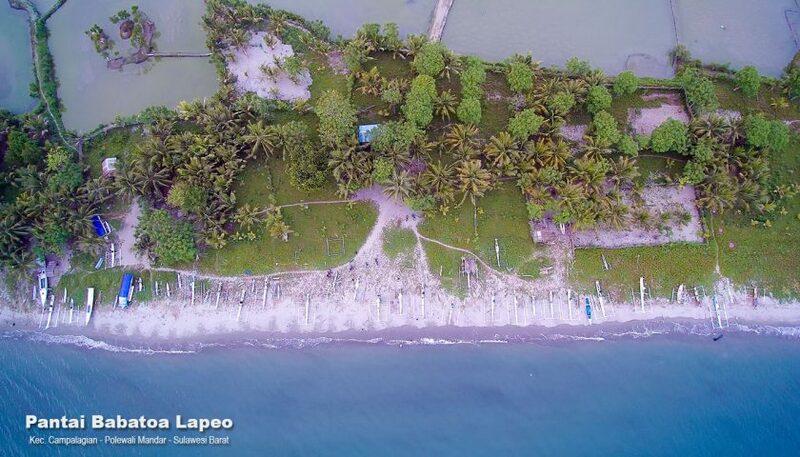 According to ecological-geographical, Masalembu Island is lies on latitude: 5 ° 31 ‘to 5 ° 35’ South Latitude. With this position, the geographical position of Masalembu Island is near to the equatorial position (the equator) which characterized by a specific environment; that is has a very high capacity of the structure of biodiversity habitats, such as coral reefs, mangroves, Telu, coastal littoral, seaweed (algae), and the umbalan (upwelling area) which became the backbone of the fish resources and non-fish with high economic value. 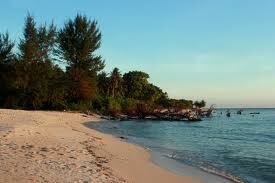 Masakambing Island is about 10 miles north of the Masalembu island. The total area of ? ?the island is approximately 3.18 km2. 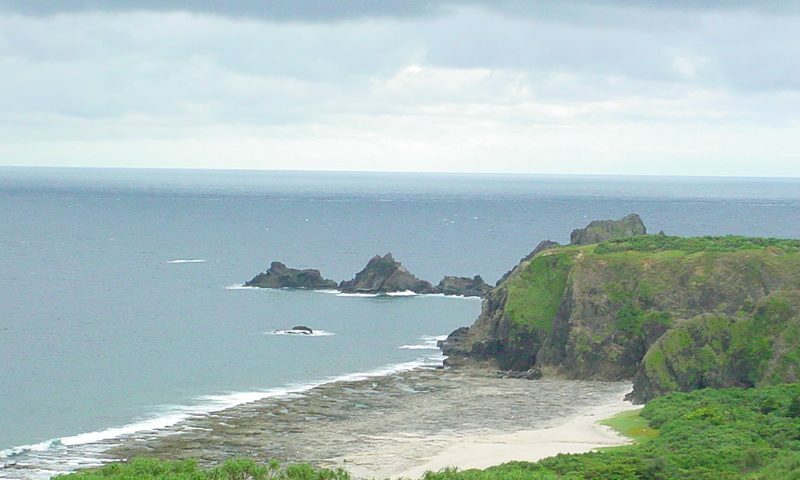 Masakambing island is inhabited by 1268 inhabitants by the year of 2000. Keramaian Island is approximately 29 miles north of the Masalembu island. It has an area of ? ?about 9.79 km2 and inhabited by one village, that reached 3287 people by the year of 2000.